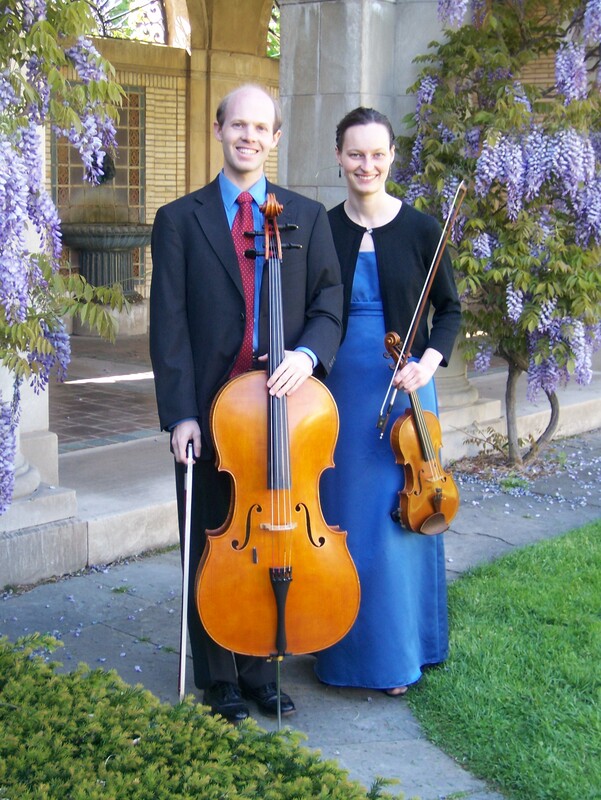 The Ballance Duo performs extensively throughout North America as a violin and cello ensemble and in collaboration with other musicians. We give concerts, lecture recitals, educational concerts in schools, play for religious services, and other events. Please come and meet us and learn about our music on our website by clicking on the following link. Ballance Talent Education offers the highest quality music training using the philosphies and educational principles of Shinichi Suzuki and Emile Jacques-Dalcroze. We specialize in private violin, viola, and cello lessons. Our studio serves the greater Seattle area and is located in Kent, Washington. Please click on the link and visit our website for more details.